Join 29 of your fellow entrepreneurs at spectacular Ilimanaq Lodge in western Greenland for an incredible, intimate seven-day experience that's equal parts adventure, boundary pushing, learning, and connection. 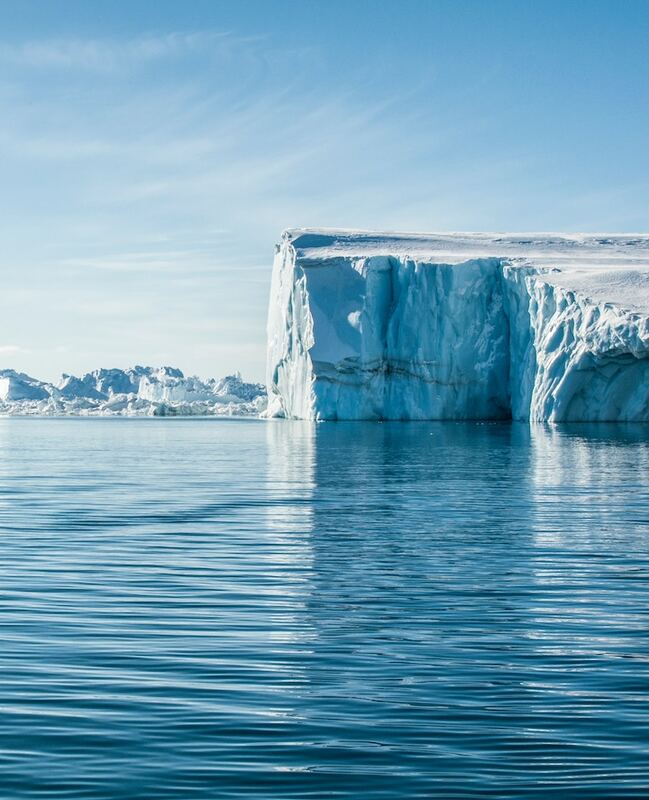 MMA Greenland will take place near the community of Illulisat on Greenland’s west coast, at the mouth of spectacular Disko Bay, a UNESCO World Heritage site. With fjords, glaciers, and mountains as our backdrop, you’ll explore both the stunning landscape and fascinating Greenlandic culture, while learning from and deeply connecting with your fellow entrepreneurs. Adventure is always centre stage at an MMA event. 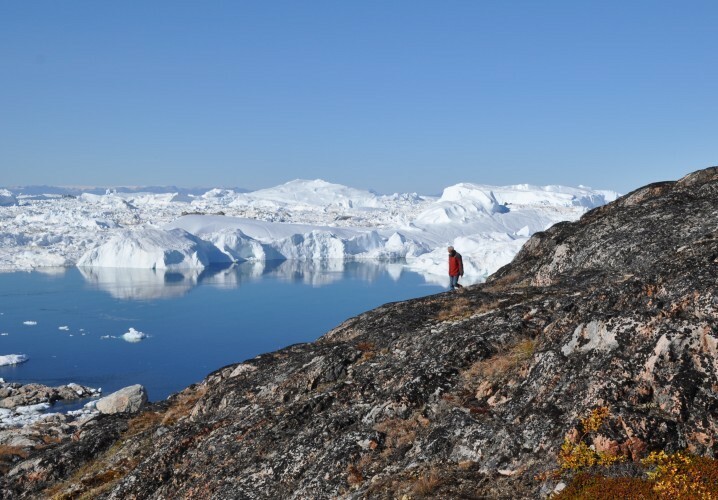 At MMA Greenland, adventures will take place in the spectacular mountains and fjords surrounding Ilimanaq Lodge and the community of Illulisat. We'll have thrilling excursions in the Greenland wilderness, challenging hikes, cultural visits, and much more. Our adventures are designed to challenge you, connect you with your fellow entrepreneurs, and inject a crazy amount of fun into your veins. All activities are led by certified, professional local guides. 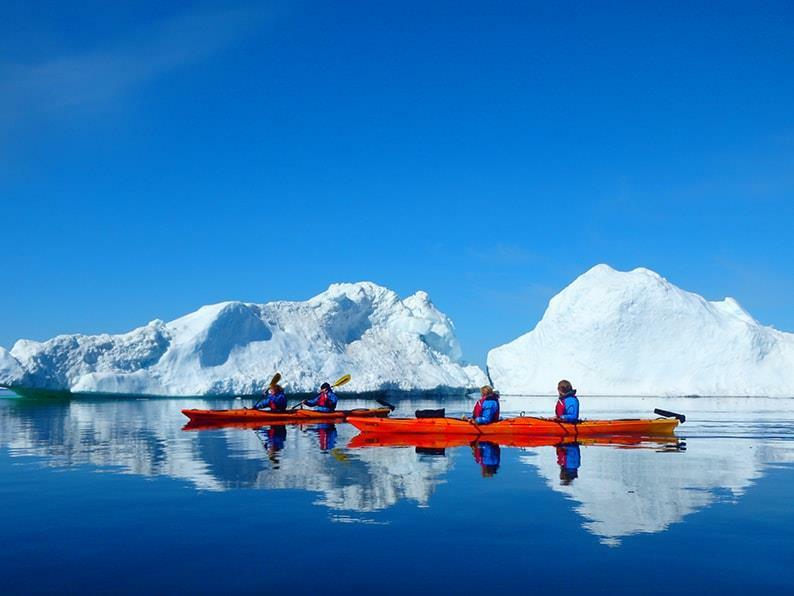 Take part in thrilling land and water-based excursions to the Sarqardliup glacier of Disko Bay. The coastline of western Greenland offers spectacular vistas hiking opportunities, with icebergs and local wildlife to keep us company. Visits to local villages, sea kayaking, and much more. 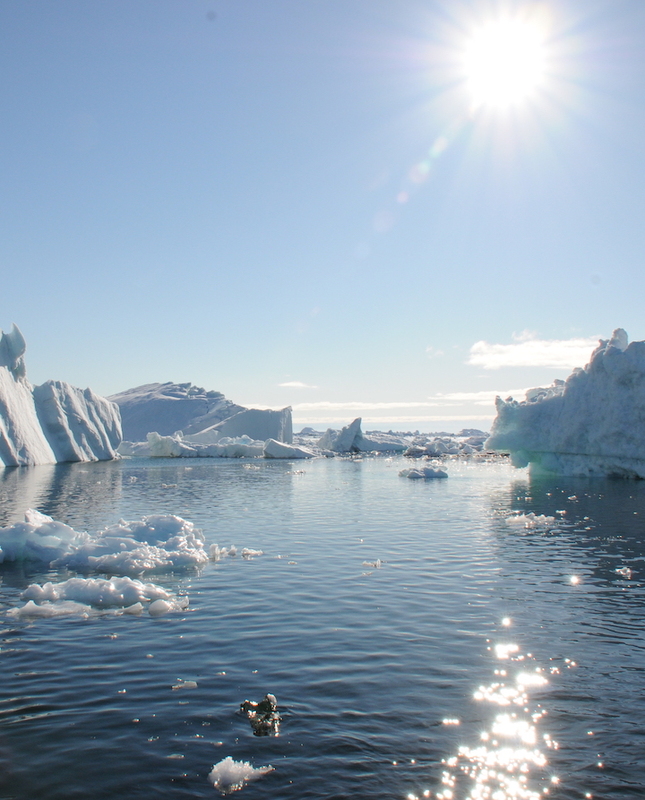 Learn about the traditional Greenlandic way of life and explore this spectacular region! Learning and Connection are at the heart of a Mastermind Adventures experience. Learning experiences are structured for maximum benefit (with scheduled talks, forums and workshops with your peers). 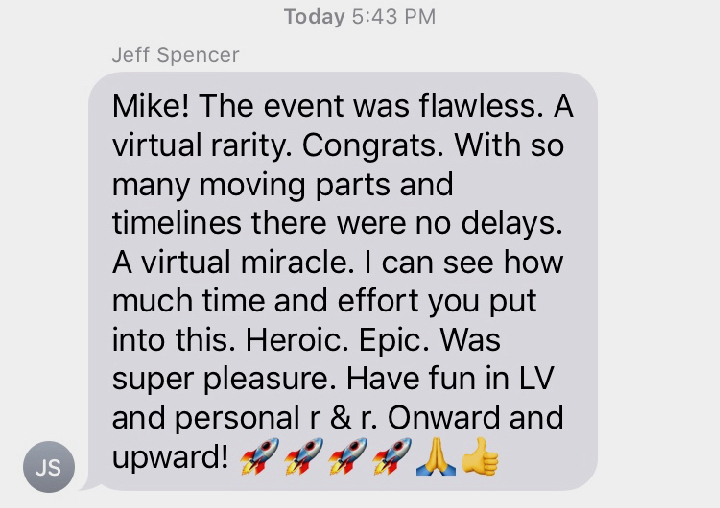 Connection with your fellow entrepreneurs happens organically - through adventure, downtime, and deep conversations. Small-group forums: You’ll be placed in a small forum with 6-7 of your fellow entrepreneurs. Over the course of the forum sessions, you’ll have the opportunity to share and get feedback on some of your biggest life and business challenges (and provide feedback to others). Workshops: Workshops are peer-delivered and cover a variety of topics including lifestyle design, marketing, finance, relationships and family life, and much more. They are designed for immediate insights and takeaways. 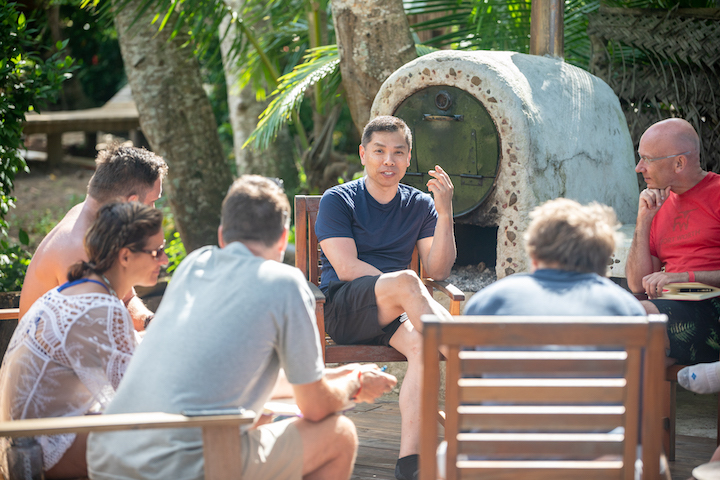 Evening Talks: After dinner, TED-style, informal fireside chats offer you an opportunity to go deeper on various life and business topics. In small groups, you’ll share your biggest challenges and benefit from the wisdom of a wicked-smart peer group. Learn from your peers, many of whom are industry leaders. Workshops are structured for maximum benefit and immediate takeaways. After dinner, we'll head to a secluded and inspiring location on the property for our evening talks: TED-style wisdom from the community of your peers. At MMA Greenland we will be staying at the spectacular Ilimanaq Lodge, perched on the edge of Disko Bay, a UNESCO World Heritage Site. Newly built in the summer of 2017, Ilimanaq Lodge’s huts are situated on the Greenland coastline, with unique vistas of majestic icebergs and whales, adjacent to a charming Greenlandic village. Ilimanaq Lodge is comprised of 15 luxury huts with a gourmet restaurant and conference facilities.